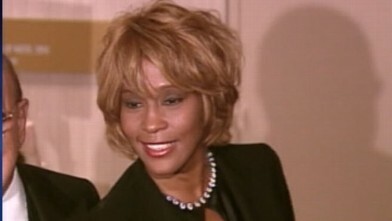 The singer talks with Diane Sawyer in a 2002 interview. It may be a bad shot but this is really well -- The bones. That's where you. Can level. I'm the -- and the thing. I can instantly you mean but that's just been. Well isn't. Needs only. To you know it's scary -- them. Can't believe what you that you feel. I -- is that do you really know. Did you -- no -- you know. Anorexia. No way to Britain and killing. Believe me knowing. That it's because of drugs. You. -- Grand Slam party. But there have been times when I know I -- going through a line of almost since. My eating habits half. 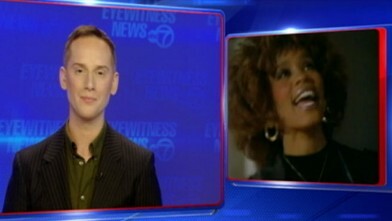 Whitney dying crack rehab fails. First of all this -- went straight. -- -- -- I maintenance needs and this. Can -- -- can't. You do crack. Do that. Crack is whack. How are music fans reacting to the superstar's death? Awards show is being re-worked to honor the passing of the legendary singer.